We did it! 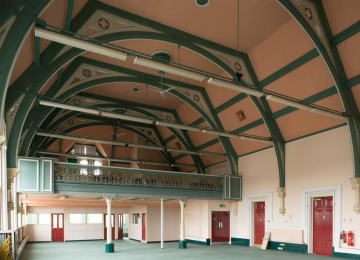 We OWN our beautiful public hall. 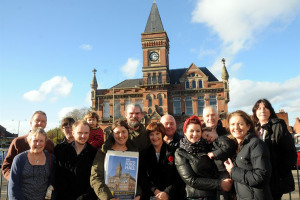 We've already started work to convert it into a stunning arts and community venue. But we urgently need your help to get through these first few months. We are renovating Stretford Public Hall to create a vibrant venue for events, music, arts, theatre and wellbeing; a unique place for weddings, theatre, and community events. 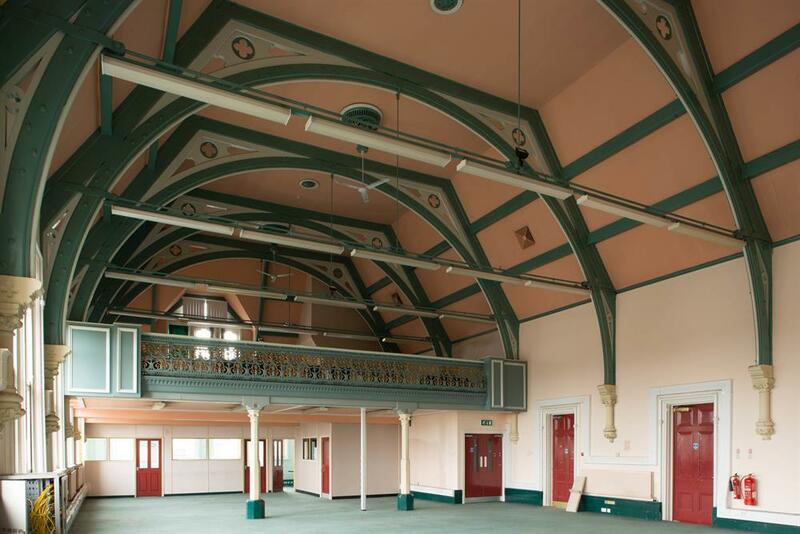 We will have space for support services, outreach and cultural events. There will be art workshops, gallery, cafe and markets. We will have local history projects, youth space and more. 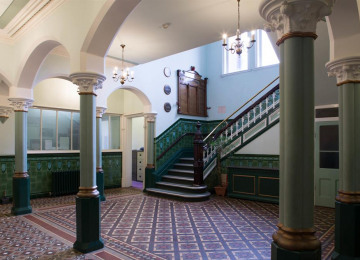 We will restore our hall to its former glory and add to the local community's pride in Stretford. We have completed the transfer of the freehold of the hall, and have our first paying tenants BUT not enough yet to cover our monthly costs. We're in danger of bankruptcy before we get really started. 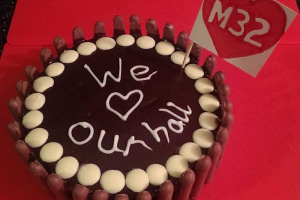 We need help to cover the essential running costs of the Hall for the next few months while we get on with renovation, attracting more paying tenant and services, applying for grants and starting all the exciting other stuff. We will eventually be self sustainable but, like all new projects, we need a bit of help now to get us going. Your money will pay for those all important bills and prevent us from going bankrupt before we have a chance to shine. Create a vibrant and inclusive community space for all sorts of fun. Much loved as a landmark, Stretford Public Hall was built by John Rylands for the local community and has served as a public library, civic theatre, swimming baths and most recently council offices. 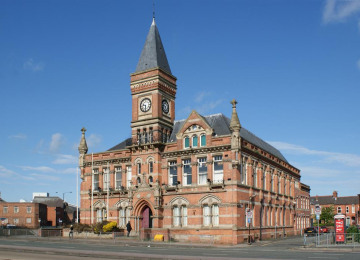 In 2015, the Friends of Stretford Public Hall secured the freehold of the building. Stretford is a town without a town centre, a community without a hub. 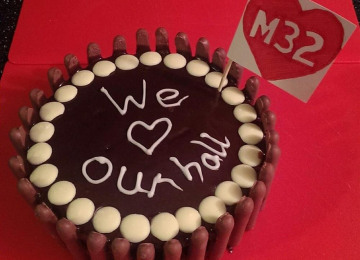 Stretford needs somewhere where we can come together to eat, drink, dance and support each other. Somewhere for shows, comedy, music, weddings, and more. Somewhere we can be proud of. 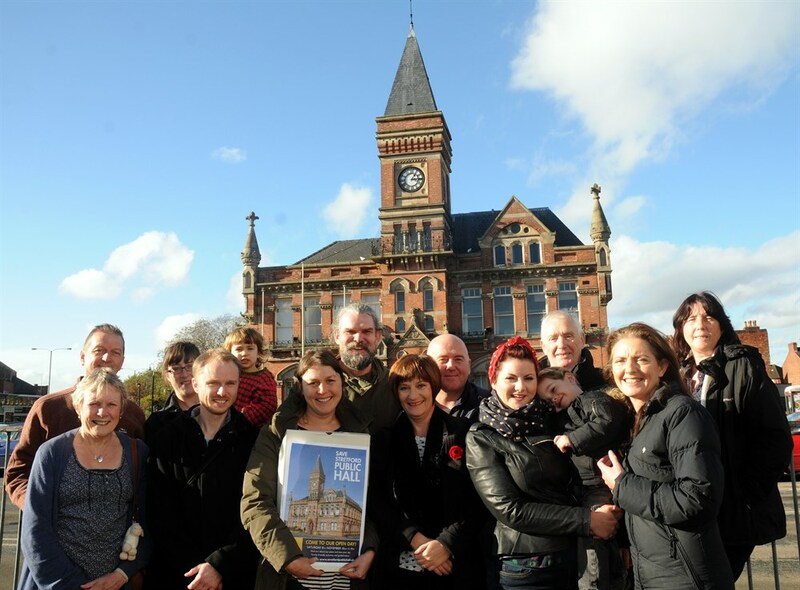 The renovation and re-opening of Stretford Public Hall will create jobs and and opportunities for local businesses. It will bring visitors and kick-start the regeneration of our town centre. 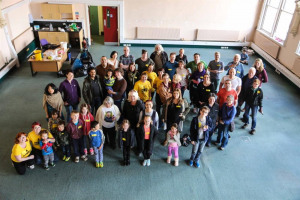 The local community has already come together to secure the future of the hall. Now it's time to make that future a reality. 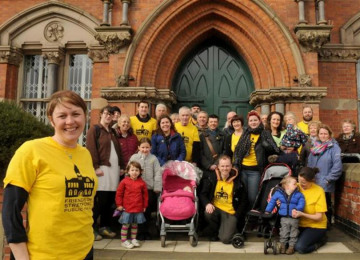 Trafford Council has shown its faith in our plans by choosing us to take over the hall. We have secured some grant funding already and will get much more to pay for big parts of the project, but we also need your help. Your donations will get us up and running, ensure that essential bills are paid like insurance, electricity, gas and water. Our volunteers and tenants have pledged to do many of the other stuff like cleaning, painting, maintenance work, roofing, gardening but we cant get away with not paying the bills. Once we're fully open we will be able to cover these costs but until that happens we need every penny you can spare. 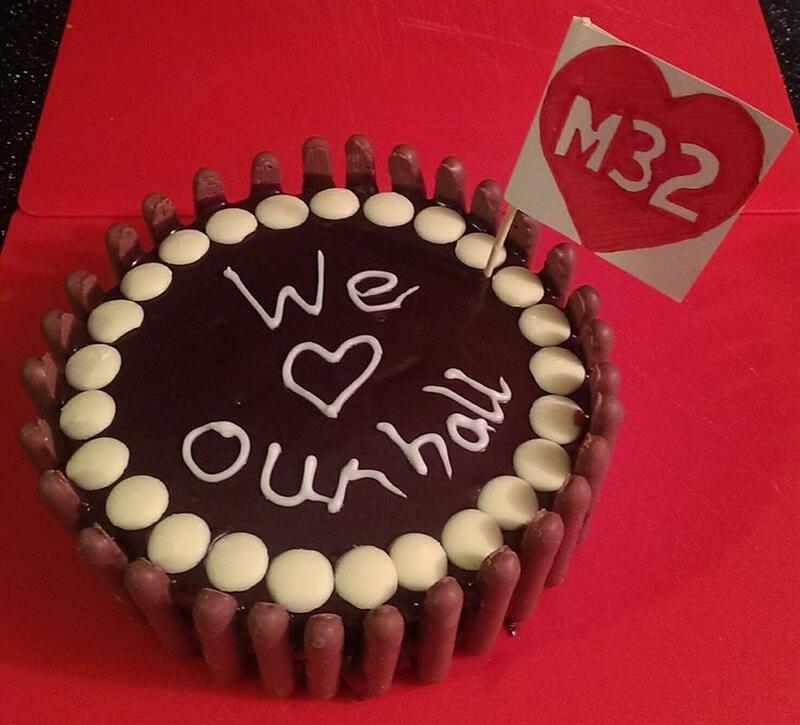 Soon we will be launching a membership scheme and a running a community share offer. 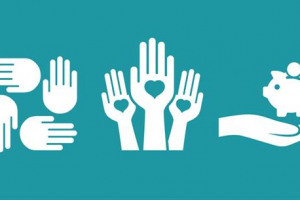 Please donate now and visit our website to find out about other ways to get involved in this once in lifetime project. Make it happen! 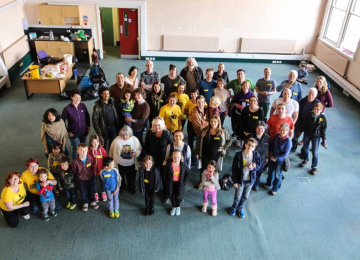 Friends of Stretford Public Hall is a community led not-for-profit organisation. 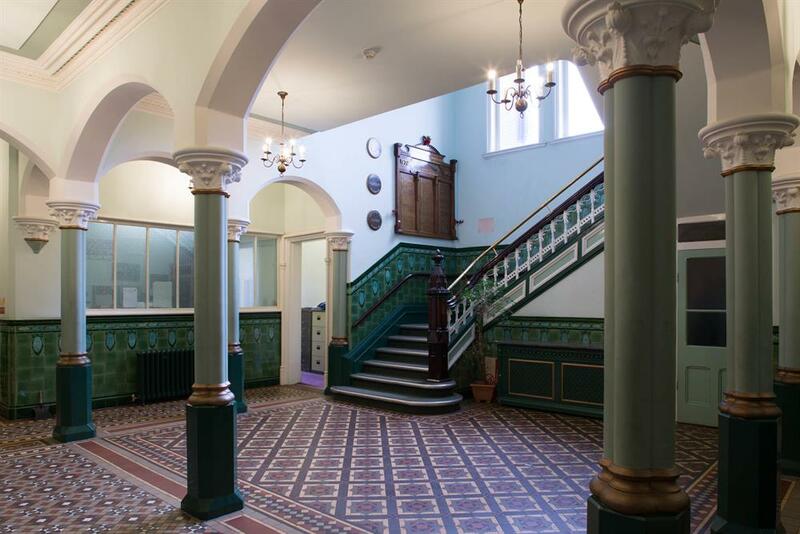 We are about to own the freehold of this beautiful Grade II listed building. We have worked tirelessly to develop a strong business case to breathe new life into this fabulous Manchester landmark. 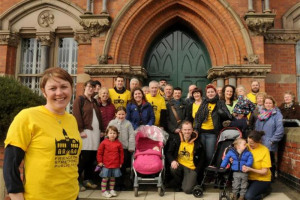 Our vision is to open the Hall as a self-sustaining multi-purpose Arts and Community centre. A unique music venue for South Manchester. As well as for weddings, theatre, community events, wellbeing, support for mental health, artist studios and maybe even the Manchester Music Museum . We have spent the last year consulting with local residents and key partner agencies to gain a good understanding of the needs and wants of the community. We have a strong, passionate board, and working committees with the necessary skills and experience required to move our project forward. We need some urgent money to do essential repairs and cover running costs before we can start holding events. 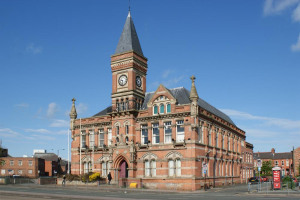 Project Delivery Manager: Friends of Stretford Public Hall The Project Delivery Manager takes legal responsibility for receiving and spending the funds raised and ensuring the project is delivered. 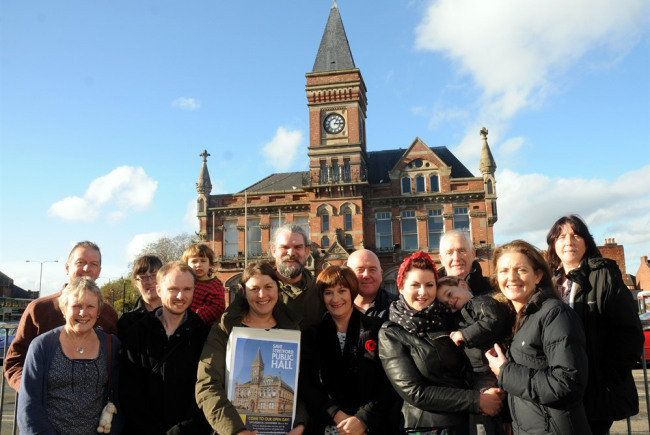 Contractor: Friends of Stretford Public Hall The team responsible for building or installing the project.